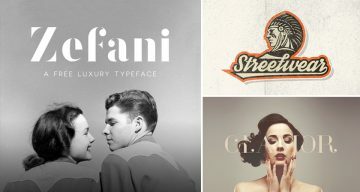 Every designer has a set of favourite fonts that they prefer to use in a majority of projects. These are the first fonts that come to your mind every time you start a new project. 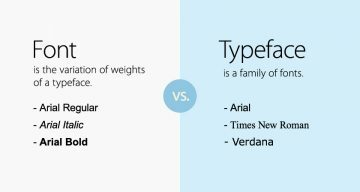 In our previous posts, we’ve explained how every font has a unique personality, a purpose, and an emotion. But did you know that the font you choose says a lot about you as well? 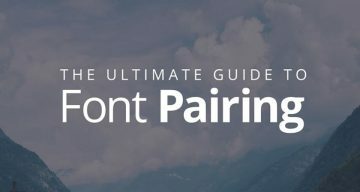 GetVOIP has come up with a tongue-in-cheek infographic that shares what popular font choices like Helvetica, Futura, Bodoni, Montserrat, etc. say about the designers who use them. Check it out below. 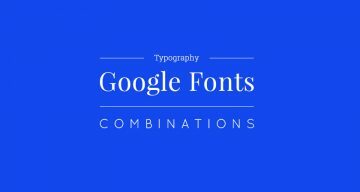 What are your top three favourite go-to fonts? Share this post with a designer friend and voice your views in the comments below.